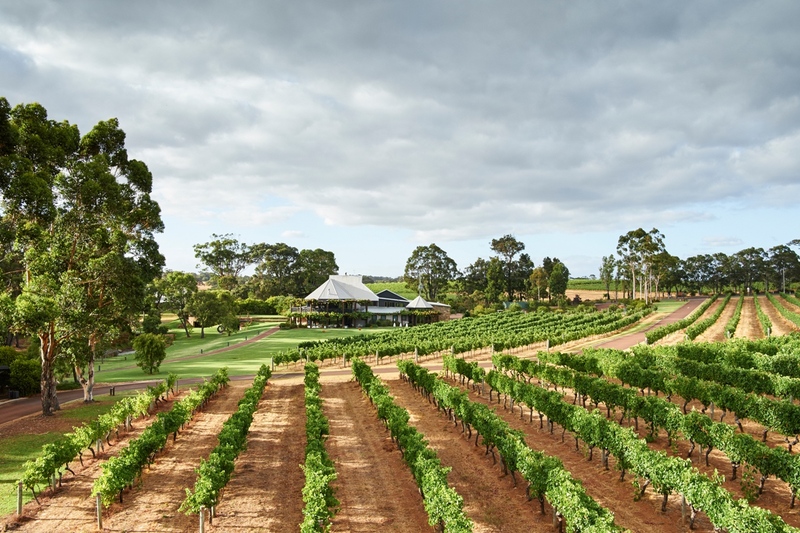 Having discovered some of the key characters of Australian wine, we pick our top 10 most interesting new wines at Wine Australia’s annual trade tasting. 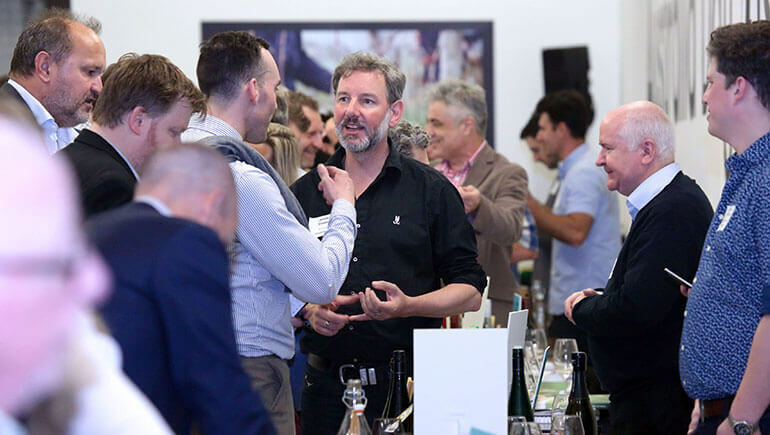 Sulphur chemistry, kerosene, 2-PE, TDN and 3-MHA were just some of the topics covered in the Wine Australia’s FlavourResearch seminar at last week’s Australia Day tasting in London. 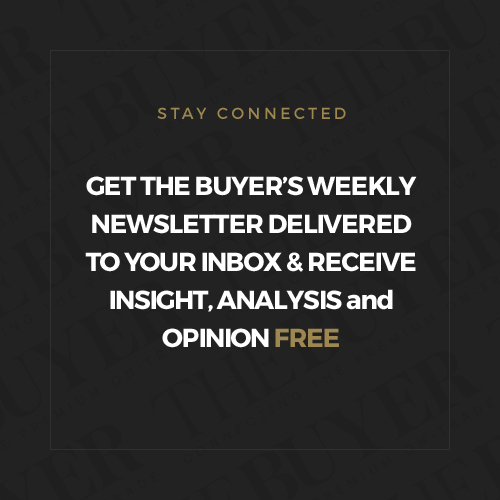 The interactive lecture was hosted by Con Simos from the Australian Wine Research Institute (AWRI) and it was an eye-opening – as well as nostril tickling – hour of science, smells and unwieldy chemical compound abbreviations. Simos is the Group Manager of the AWRI’s Industry & Development Support team and he’s a seriously knowledgeable guy who works with industry in Australia to identify potential issues and opportunities with viticulture and viniculture and sets about researching these for the good of the industry. 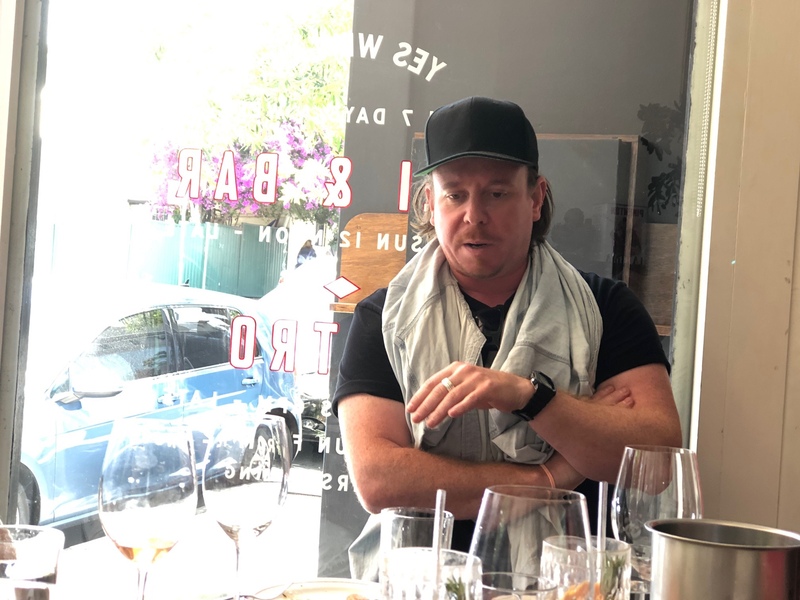 This masterclass focused on the recent studies in the variability of key grape and wine flavour compounds and how these can impact on wine styles and rationality. 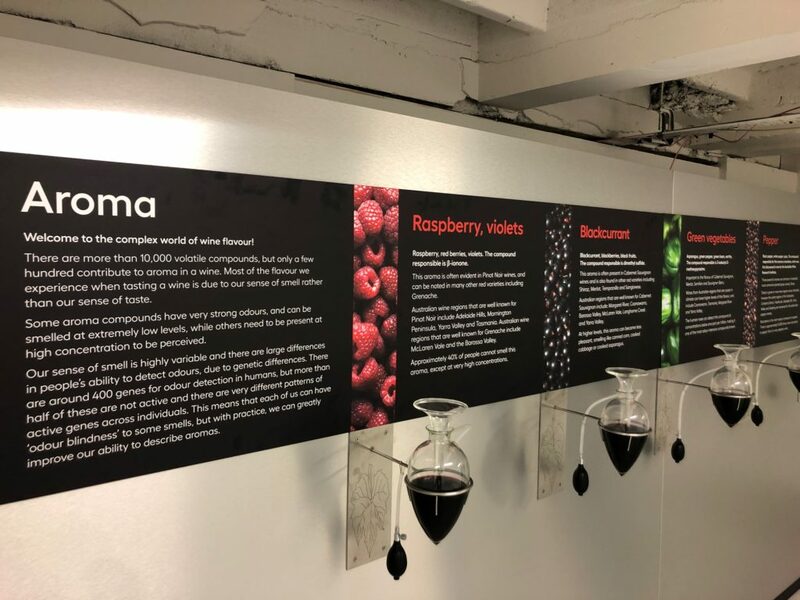 It was supported at the tasting by a room housing an ‘Aroma Wall’; a series of large volumetric flasks containing a base wine ‘doctored’ with different aroma compounds to mimic ‘classic’ aromas found in Australian wines. These aromas included eucalyptus, asparagus, mint, blackcurrant, struck match, coconut and violet, and some of these and the chemical compounds they originate from were looked at in detail during the seminar. We discovered that trimethyl-dihydro-naphthalene (TDN) is responsible for the kerosene-type aroma famous in many Rieslings, why the rose petal character of 2-PE (2-phenylethanol) is so desirable and how it can be accentuated during the winemaking process, and that there is as much 3-MHA (3-mercaptohexyl acetate) in Chardonnay as there is in Sauvignon Blanc. “Through this research what we have done is create a guidebook of what to do to express or tone down certain characters or styles,” says Simos, explaining the research and its application in the field. It was a fascinating session and a great introduction to the complex science behind wine flavour and aroma origins so, in the spirit of adventure and taking on the challenge of finding these specific compounds and aromas in Australian wines, I set about the tasting room to uncover some of the best wines that showcase these typically Aussie characters. Here are 10 well worth sniffing out. Juicy and plush with ripe melon and lychee fruit. Medium weight in the mouth with a limey acidity. Has just a whiff of oak and vanilla, like a Victoria sponge straight from the oven. Flinty finish. A blend of tank-fermented Vermentino and barrel-fermented Fiano. 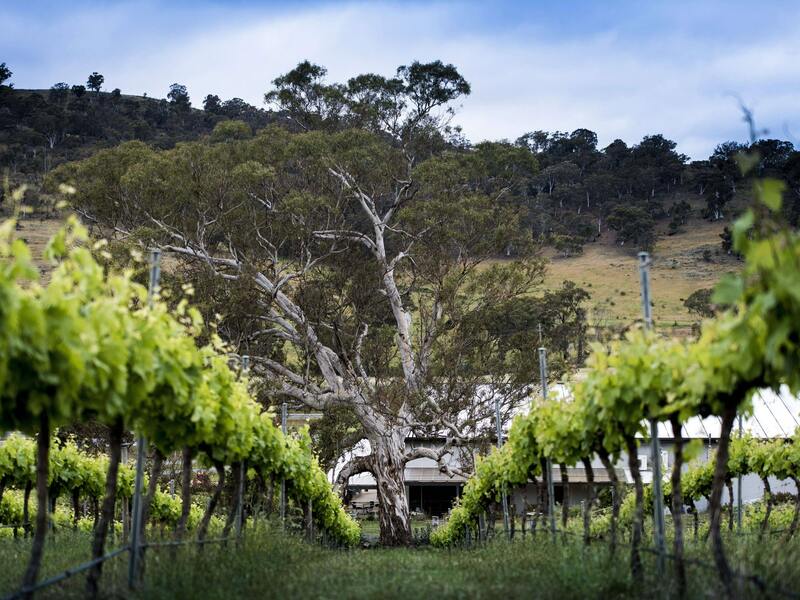 The two very different wines battle it out for supremacy; the spiky, lemon sherbet of the Vermentino going head-to-head with the rich, tropical Fiano. Neither one quite wins, making for an interesting and curiously satisfying wine. 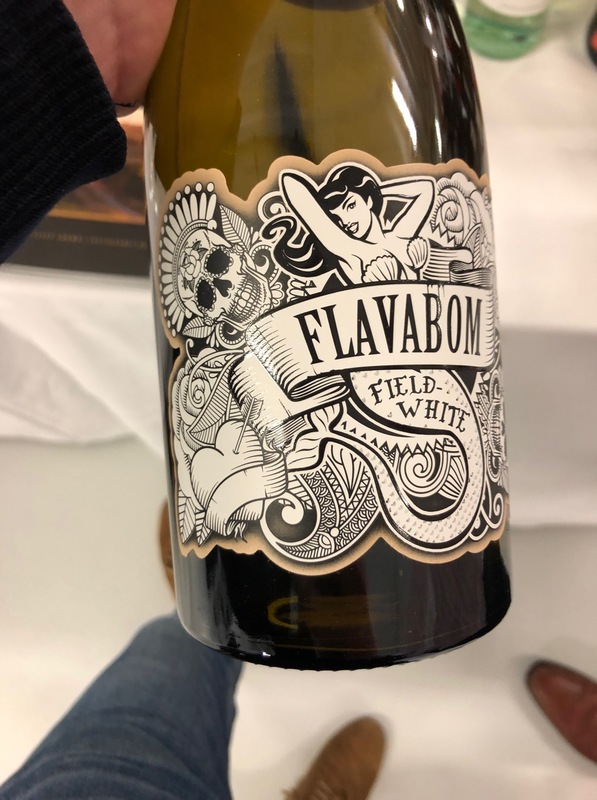 A co-fermented Chenin Blanc, Moscatel, Colombard and Semillon that’s waxy and aromatic with peaches, cream and a snap of citrus fruit acidity. Has a Riesling-like focus and structure. Quite delicious. Only 600 bottles of this new release were made. Notes of asparagus and green beans on the nose before lychee and peach kick in on the palate. Such a light and bright wine with great poise and a pure, clean finish. 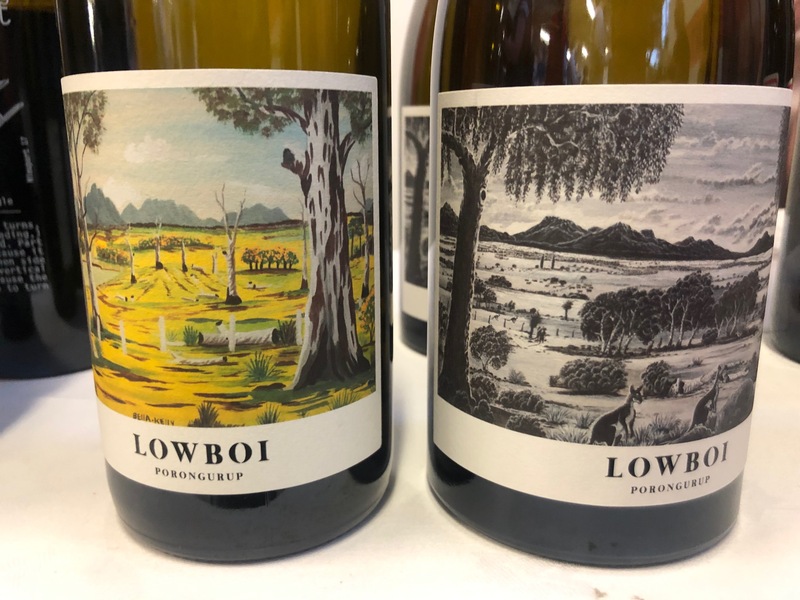 A new addition to David Knott’s much-talked-about Aussie line-up, this comes from Porongurup and is textured and long with sherbet, lemonade, Plasticine and kerosene notes. It’s dry, snappy and fresh as a daisy. Cracking label too. 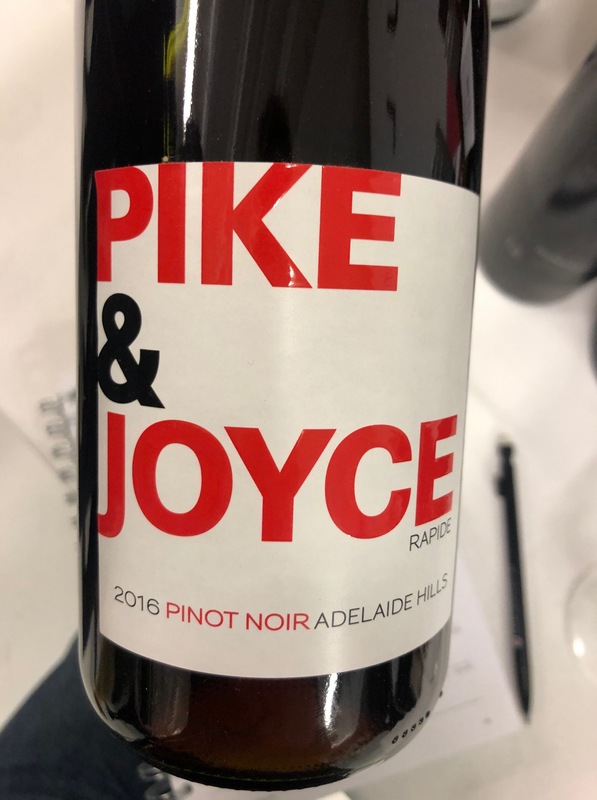 A rounded and velvet-like Pinot from Mornington Peninsula that’s studded with seductive raspberry and cherry fruit and black pepper. Classic through and through. Bright and fresh with a mineral edge and bucket loads of cherry fruit. A dash of berry cordial and dusting of white pepper complete the picture. One of the finds of the day, and tremendous value too. 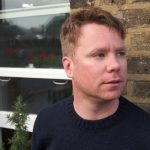 This is new to the UK and comes under Larry Cherubino’s small-scale, hands-off Laissez Faire imprint. The curly-haired wine wizard impresses again with a smoky and stony wine that boasts blackcurrant fruit, violets, fresh acidity and a seductive texture. Delicate, deft and a little bit daft, this wine comes from 83-year-old vines and is bottled straight from barrel. 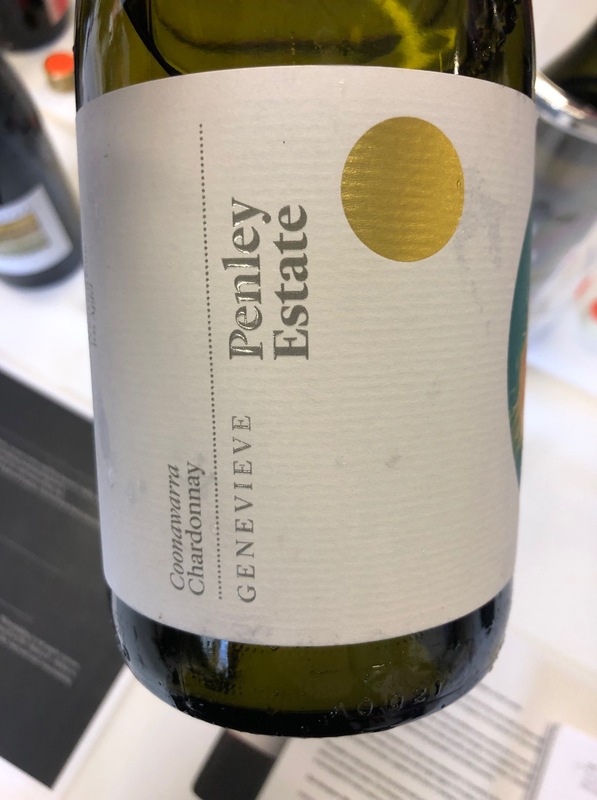 It’s sharp with a distinctive acid bite that’s backed up by cherry fruit and a delicious candy floss note. Minty, fresh and delicate this is a sensual, all-consuming wine. There’s berry fruit, a savoury, earthy body and a warm glossy texture. A gorgeously expressive wine.